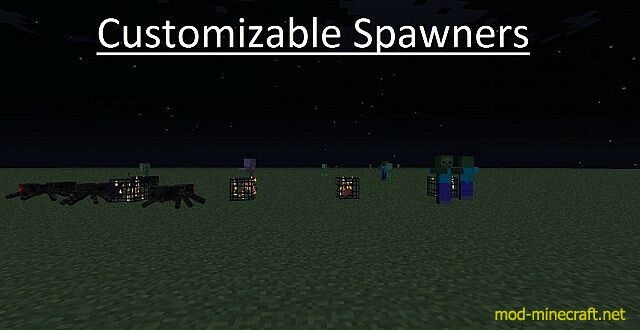 The first tab controls how often mobs will spawn. 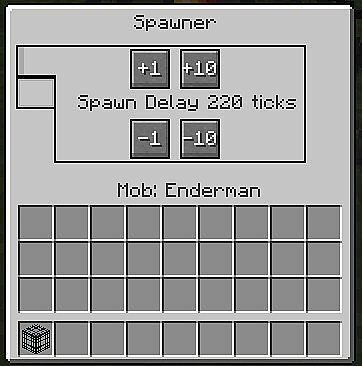 20 ticks(the minimum) is 1 second. 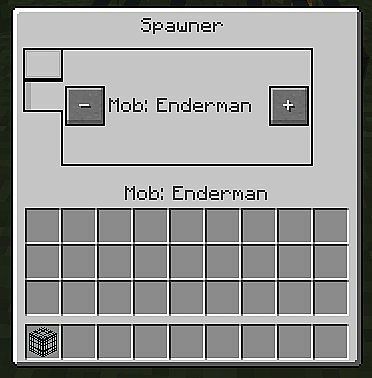 The second tab controls which mob spawns press the + and ? buttons to navigate.